We know how important gaining work experience after the formal education is for students. 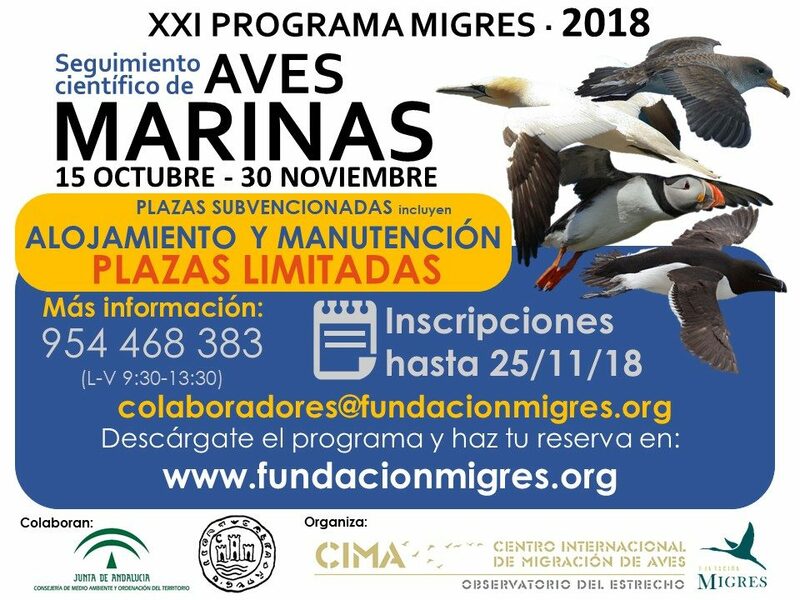 For this reason, Migres Foundation offers practices under different issues within our framework of research and conservation projects. 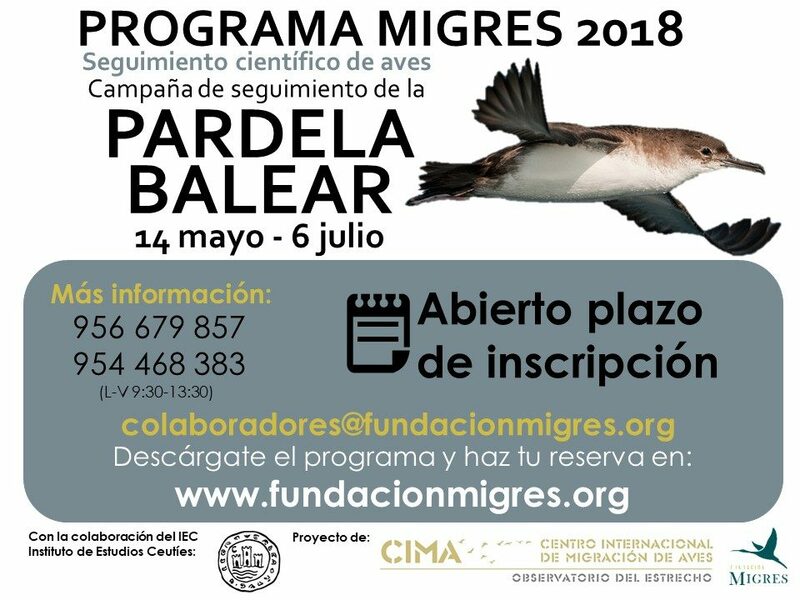 If you are interested in put your knowledge into practice, or any implement to finish your Studies, Carreer, or just lend us a hundstudies , or simply lend a hand , take a look in our proposals and write to info@fundacionmigres.org for more information. We believe that environmental volunteering plays a very important role in nature conservation. 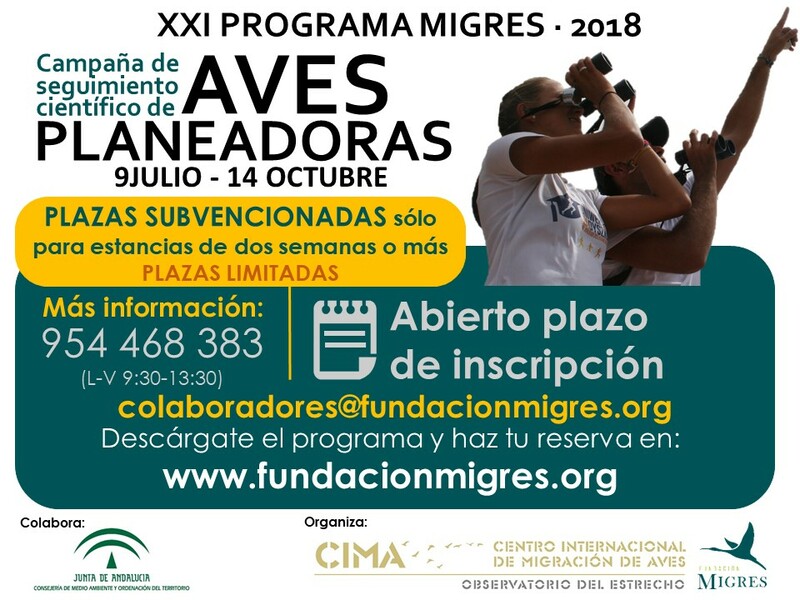 Thus, from the early beginning, our volunteer program has played a key role in the bird monitoring studies and environmental awareness activities. This volunteering program has grown to become one of the best examples of “Citizen’s Science” and, in last years, more than 2,000 volunteers have participated in our campaigns and activities. If you are interested in working in our projects please contact us and we will tell you what projects are running depending on the time of year.